Posman books first opened in Grand Central in 1999. 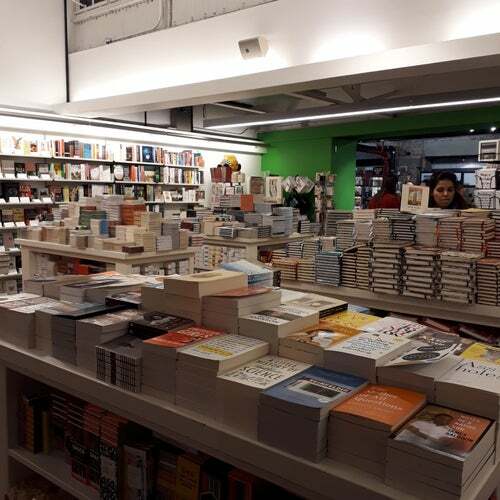 The new store at the Chelsea Market is committed to the total independent style of featuring great books for book people including the latest bestsellers, literature, biographies, histories, cookbooks, and travel guides. Posman Books also features a great assortment of journals, candles, cards, and other non-book items.